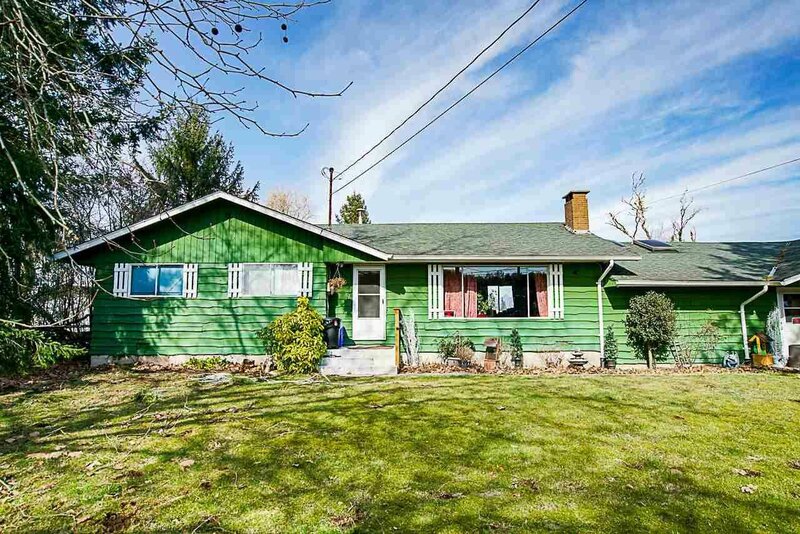 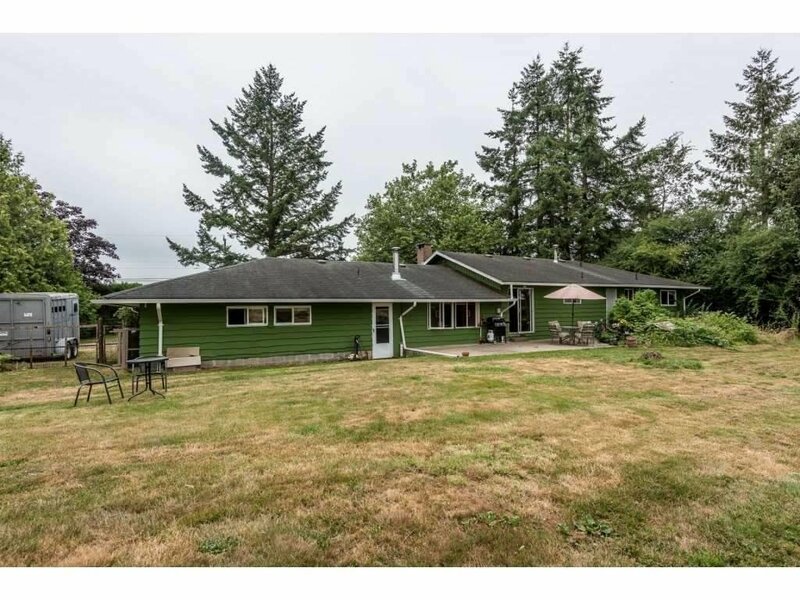 22041 61 Avenue, Langley - 3 beds, 3 baths - For Sale Arnold Real Estate Team - Brent & Denean Arnold - Realtors with HomeLife Benchmark Realty (Cloverdale) Corp.
6.15 ACRES WITH MOUNTAIN VIEW! 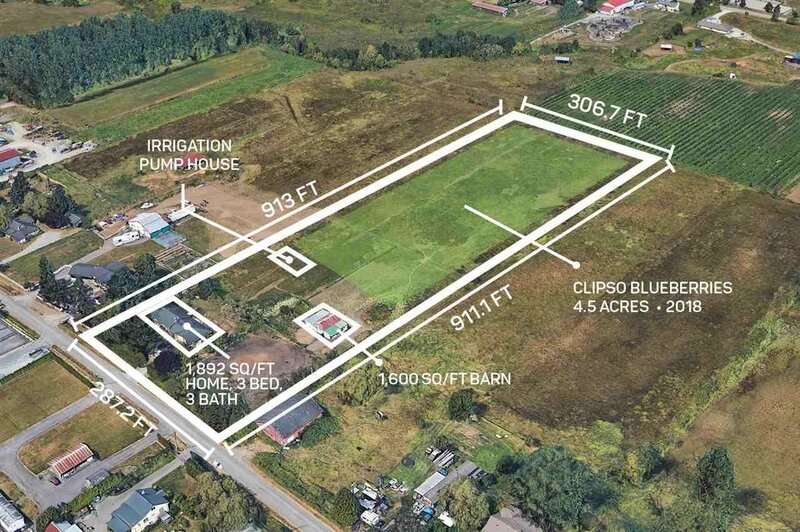 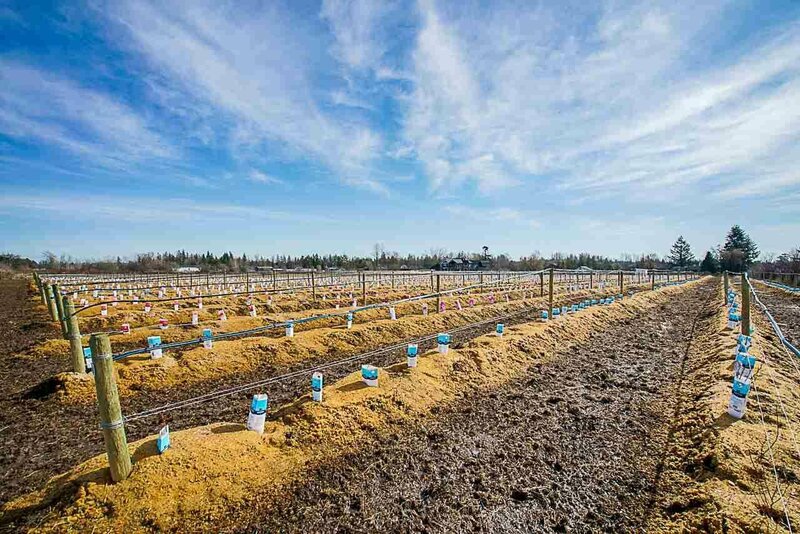 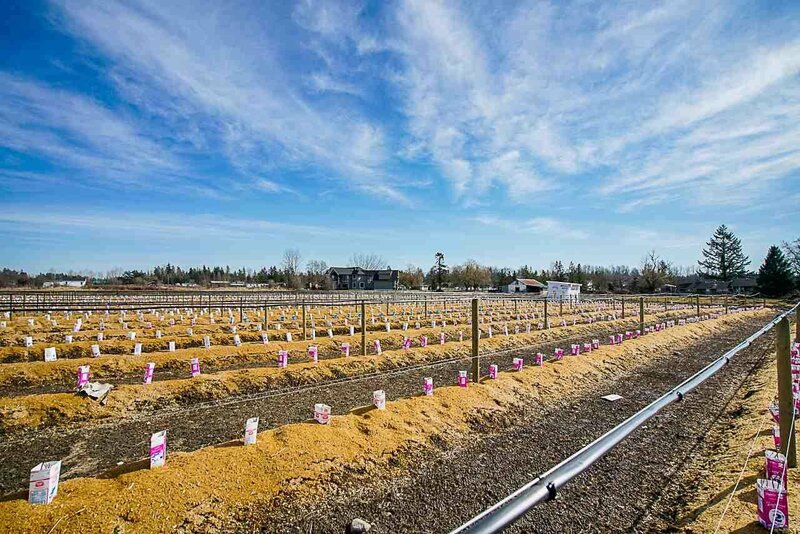 Wonderful flat and cleared property planted in 4.5 acres of blueberry and a new drilled well for irrigation. 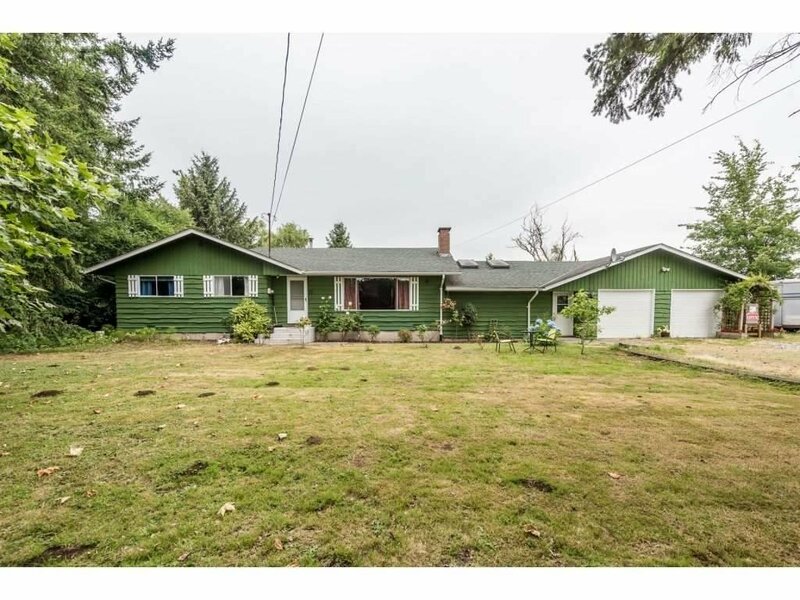 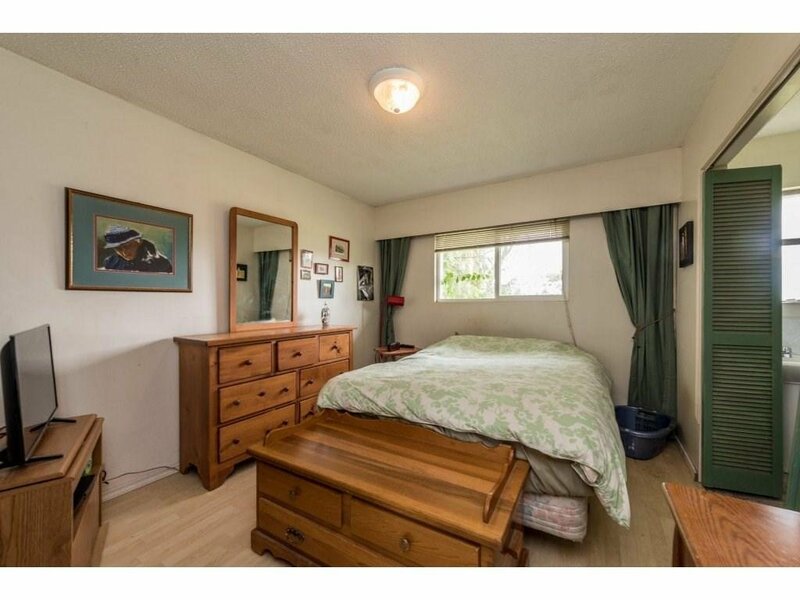 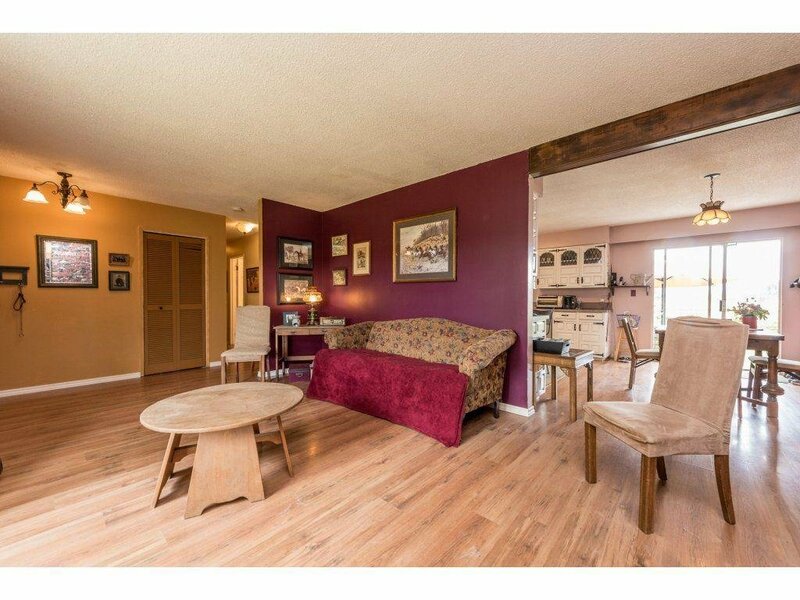 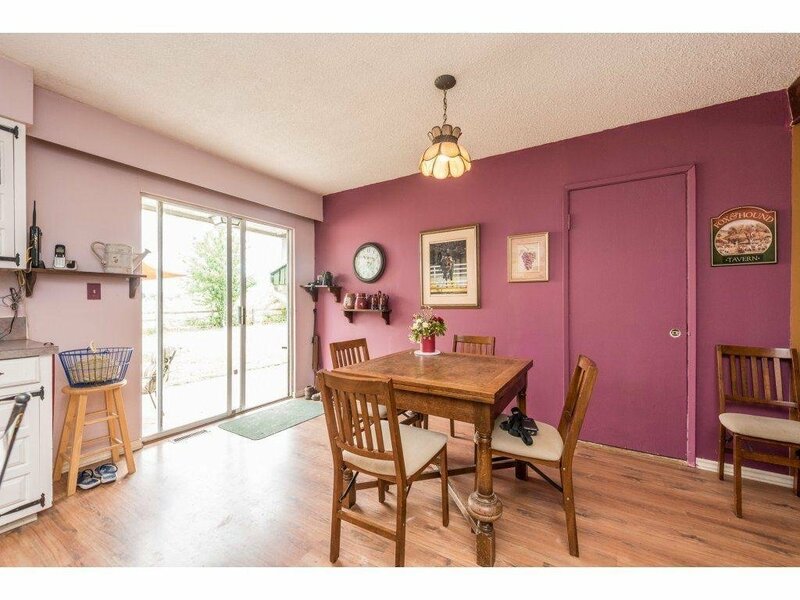 1892 sq/ft rambling 3 bedroom 3 bath rancher. 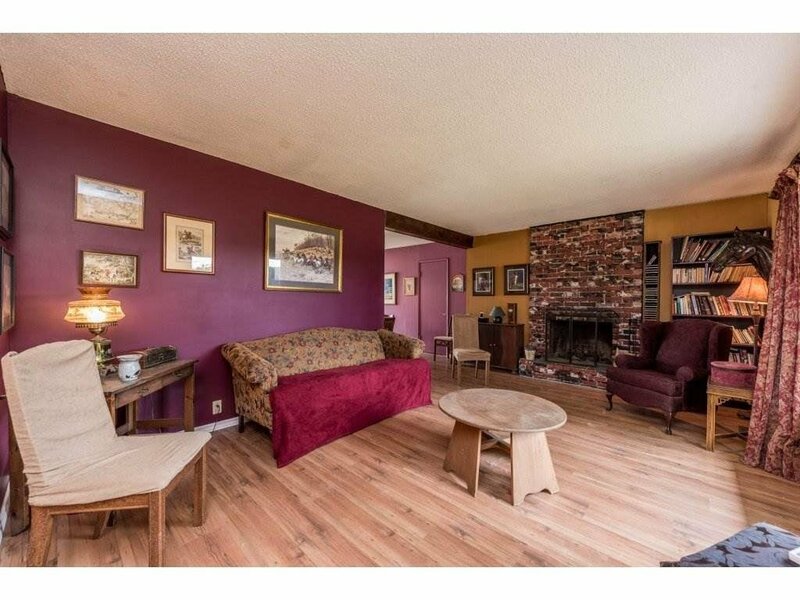 Large living room with wood burning fireplace. 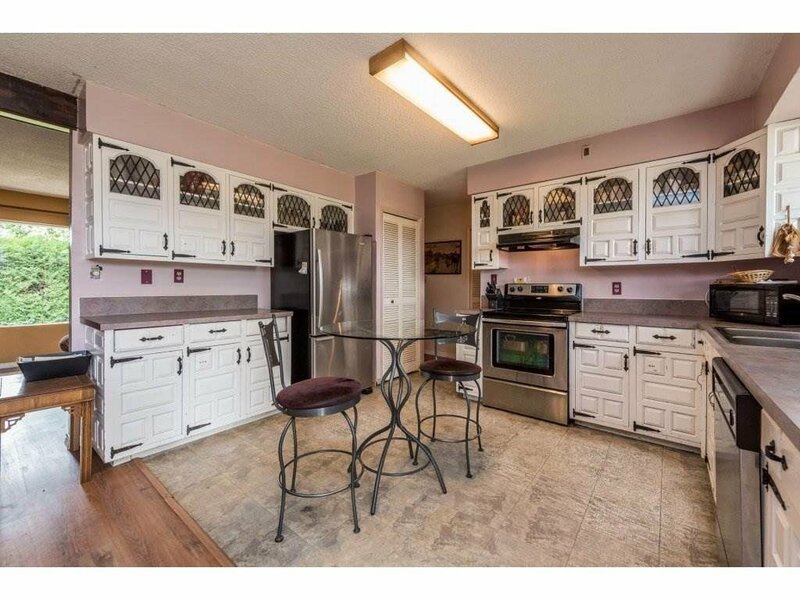 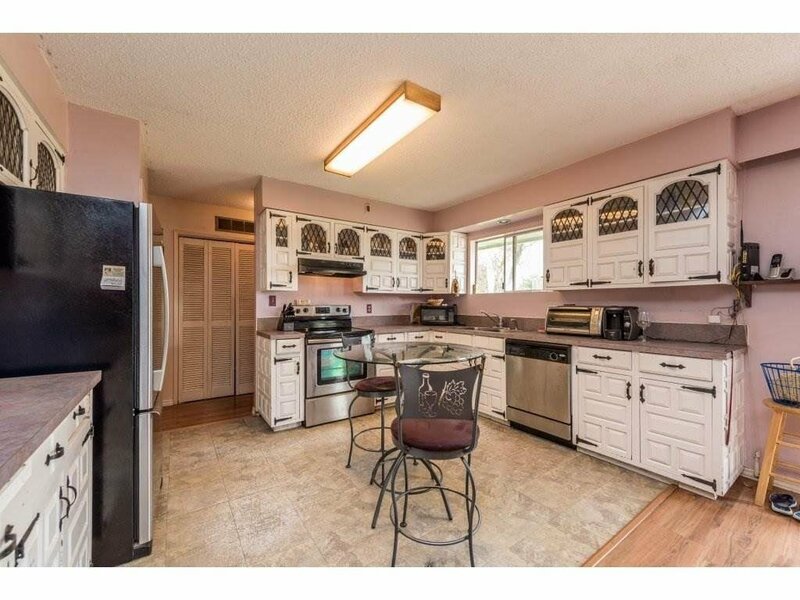 Spacious country kitchen with dining room plus newer stainless steel appliances. 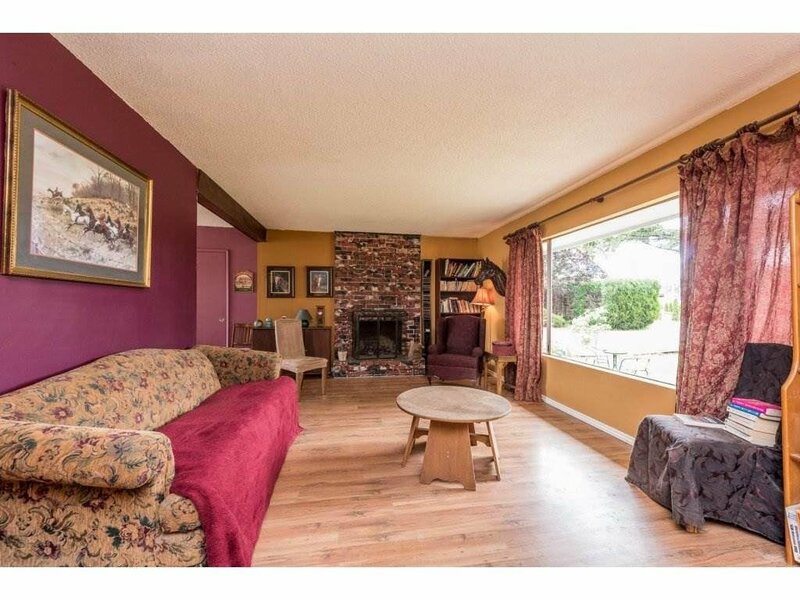 massive games room with vaulted ceilings and wood burning fireplace is perfect for entertaining. 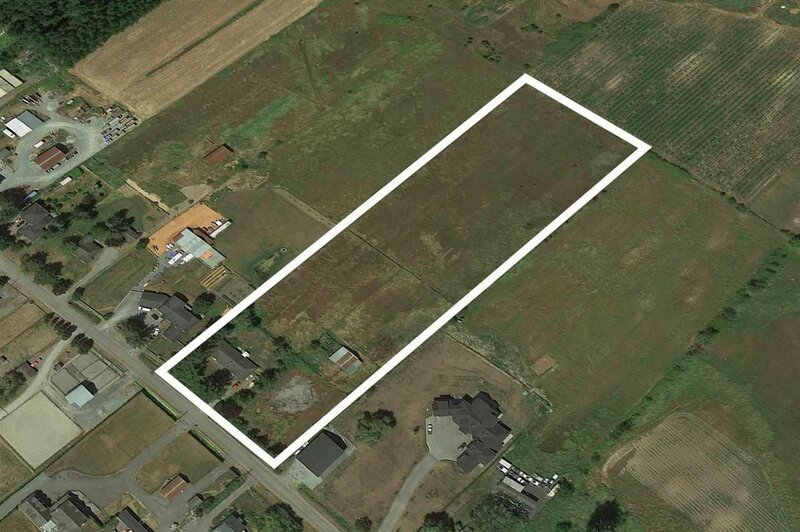 1,600 SQ/FT barn with 5 stalls. 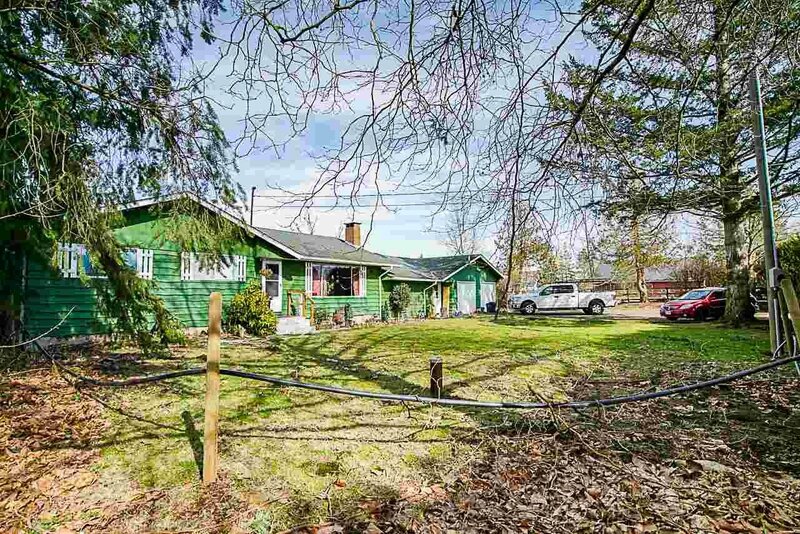 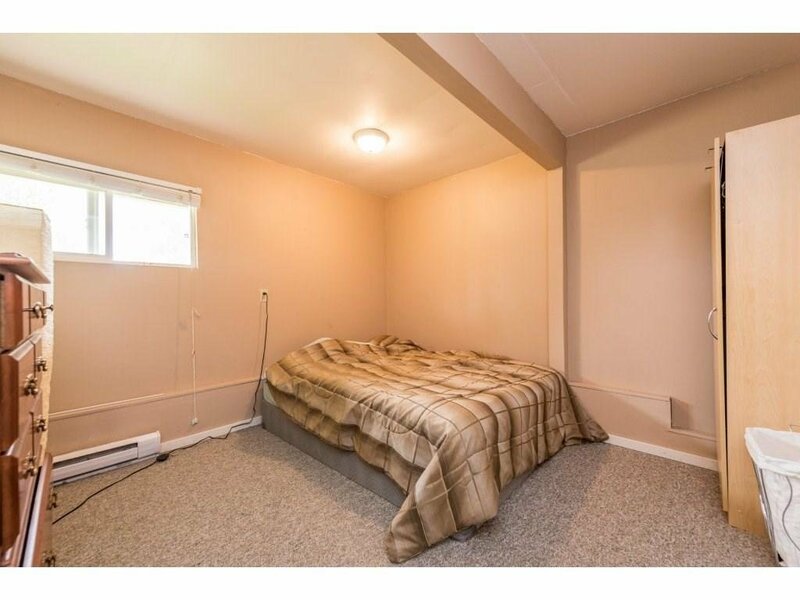 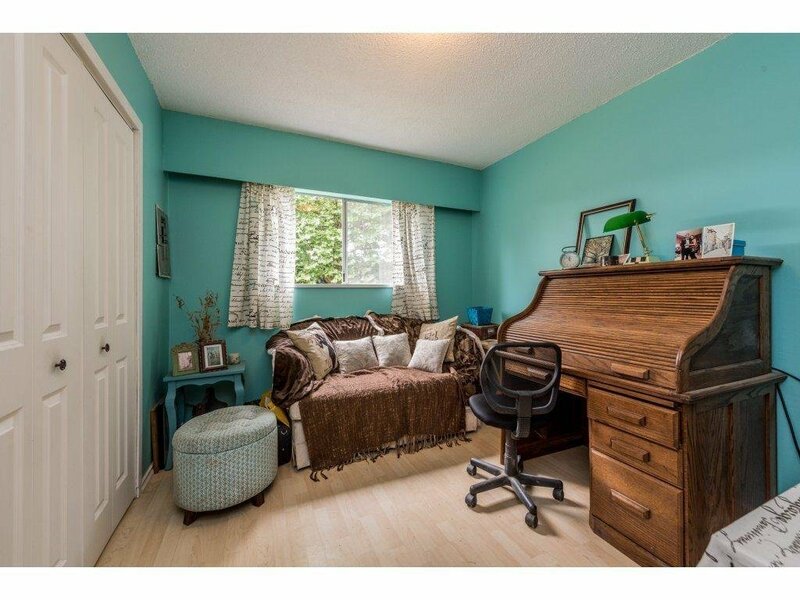 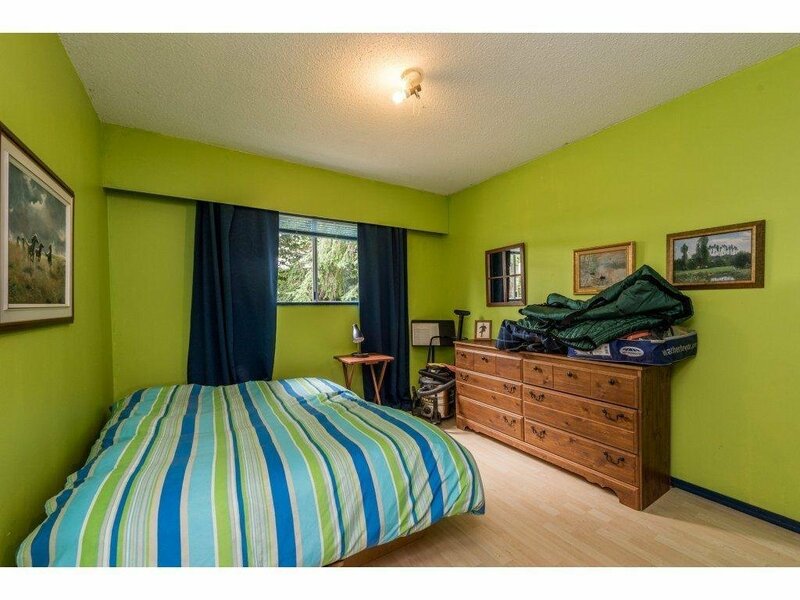 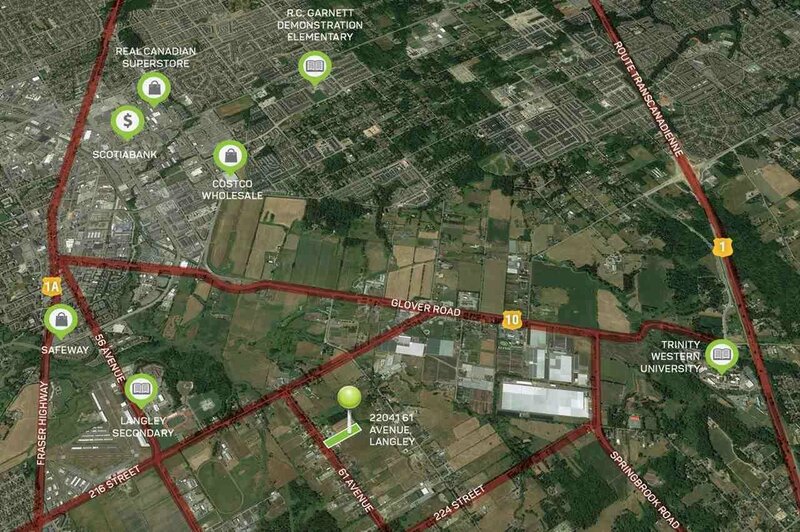 Fantastic location on a quiet street and only minutes to downtown Langley and easy access to #1 highway. 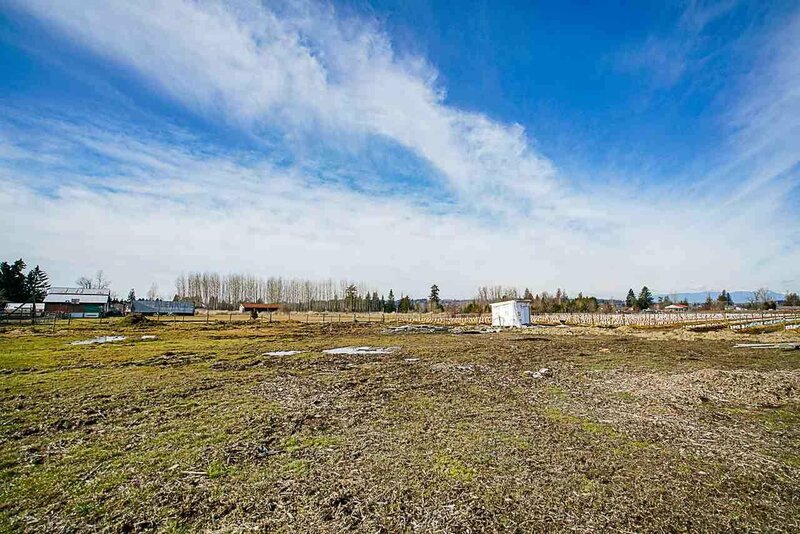 Ready to build your dream home.